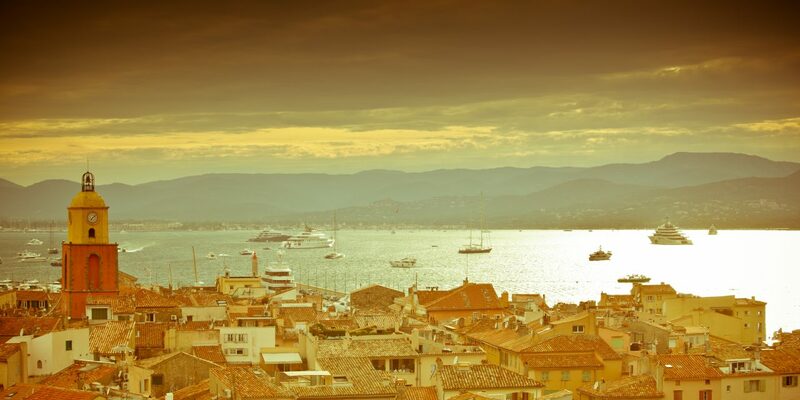 Luxury, class and charm comes up in our minds in equal measures when we talk about Saint Tropez, from numerous Hollywood films depicting this beautiful fishing village in the south of France to it’s many famous residents and visitors. Ever since famous actress and icon, Brigitte Bardot arrived in this fabled destination in the south of France, it has become one of the top areas that the jet-set flock to, starting in spring when celebrities and luxury villa owners arrive as they attend the nearby annual Cannes Film Festival, peaking in summer when some of the worlds largest super-yachts are seen in the area, transporting different VIP’s from all over the world to bask in the sun and marvel at azure skies and sea while sipping on Ice Tropez and having a slice of the famous cake called La Tarte Tropezienne. 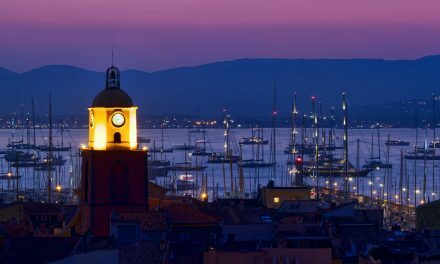 We invite you all to dream and get inspired as we showcase to you some of the best properties that Home Hunts have in our portfolio in Saint Tropez. 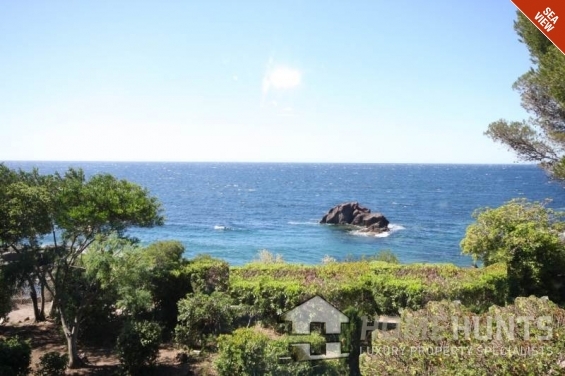 Located in the sought-after area of Les Marres, situated halfway between the famous beaches of Pampelonne and the charming center of Saint Tropez, this superb property (HH-11035489) benefits from gorgeous views over the sea and the surrounding countryside. 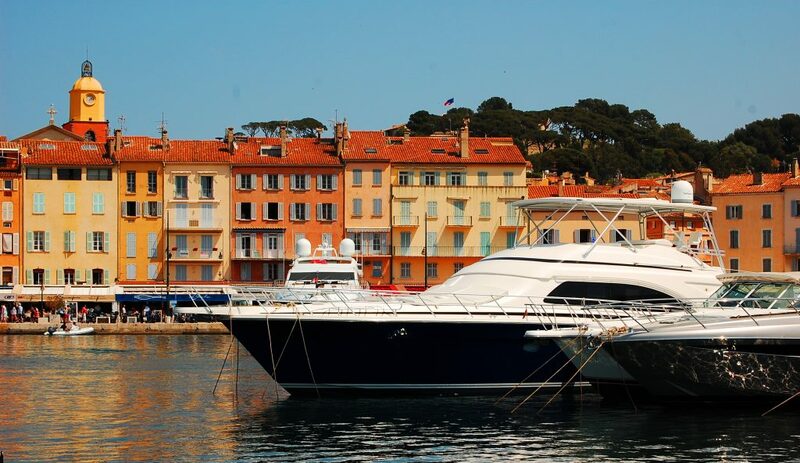 Available for sale and for summer rental, this lovely home is ideally suited to the Saint Tropez lifestyle! 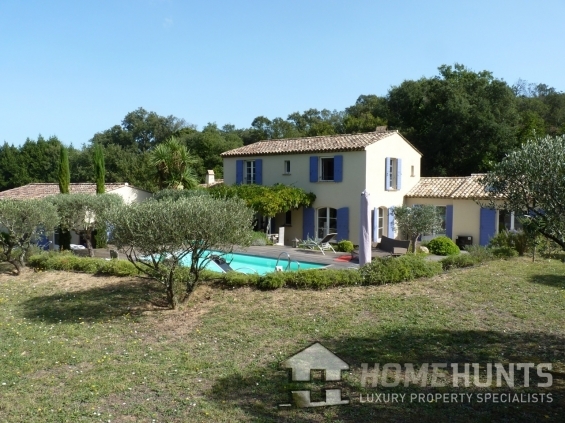 The villa has a modern Provencal architecture providing 440 m2 of living area with bright, comfortable spacious rooms. The accommodation includes a double reception room with fireplace, dining room, an independent kitchen with its dining terrace, master suite and 4 additional bedrooms and bathrooms and dressing rooms. All rooms are bathed in sunlight thanks to large bay windows. An independent bedroom with kitchenette, and a laundry room are intended for staff. Family and guests can bask in the sun on the grand terrace looking over the swimming pool with its summer bar and relaxation deck. A few steps lead to the relaxing jacuzzi area with a cool summer lounge and bar. A golf practice area completes this sumptuous property with a price that we can disclose upon request for potential luxury property buyers who wants to have it all and at the same time, enjoy complete solitude and total privacy with this exclusive property. In the heart of the prestigious secured domain of Les Parcs de Saint-Tropez, this beautiful Provencal property (HH-10921761) is located, surrounded by pine trees and hidden from sight. The house is built on flat grounds of 4,779 m2 and offers generous volumes and living areas with a surface of about 450 m2, including 7 bedrooms with en-suite bathrooms, and a large study room. Halfway between the center of Saint-Tropez and Pampelonne beach, this exceptional property in Ramatuelle (HH-11154420) awaits its new owners. Located in the countryside of Ramatuelle in a quiet residential area, this large house of 400 m2 surface area has been entirely renovated in high quality materials, and benefits from spacious volumes, high ceilings, as well as beautiful stone walls. The interiors offer 5 bedrooms with bathrooms, a splendid large kitchen with dining area and fireplace, a living room with a study area opening onto a pretty orange grove. The swimming pool is always at the perfect temperature as it is heated. Beside it is a beautiful pool house in stone, with a summer bar and lounge area. A fitness room is located at the separate small annex overlooking a magnificent landscaped garden of 8,400 m2 enhanced with ponds, fountains, rose gardens, olive trees and lush alleys! Contact us for more details for its amazing price. 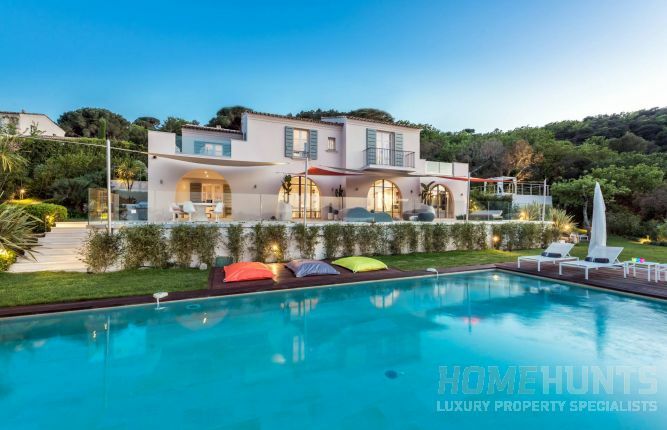 This superb villa with stunning panoramic sea views (HH-10931101) is located in Gassin, close to the center of Saint-Tropez. Reigning on a dominant position in a quiet residential domain, the property enjoys one of the most beautiful sea views over the bay of Saint-Tropez! Built on a 1,650m2 beautifully landscaped garden, the villa offers on 2 levels bright and functional interiors of about 305m2 surface area. The wonderful reception area and large fitted kitchen open onto beautiful covered terraces with summer dining and lounge area, all facing the heated pool and sea view. The house proposes 4 luxury bedrooms with en-suite bath/shower rooms, including the spacious master en-suite located on the top level with its private terrace and lovely balcony facing the sea. Price upon demand, contact us anytime and we would be glad to give you more information. Saint Tropez properties come in many shapes and sizes and this exceptional property (HH-10915889) boasts of the best in contemporary style and modern class. Newly built to capture the best sea views from the exclusive domain of Les Parcs de Saint-Tropez, this contemporary villa stands on a 6,562 m2 landscaped park. A true architectural jewel with sleek lines, it is designed by Architect John Pawson famous for his minimalist design achievements. The property has a 447 m2 surface area including 4 bedrooms with en-suite bathrooms. It is fitted with very high-end amenities and the highest quality materials (Vicenza stone and Nero Assoluto granite). The outdoor spaces enjoy a green environment surrounded by vineyards, and a magnificent heated infinity swimming pool which is 21 m long. 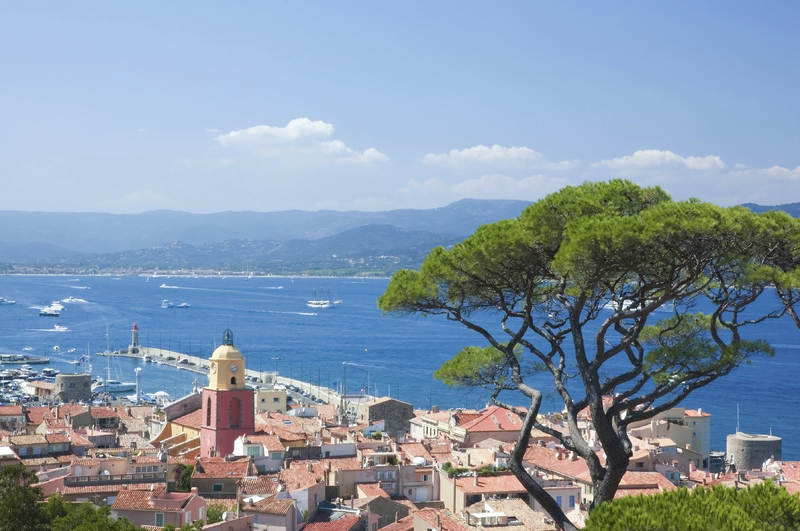 This is truly a rare opportunity for a most sought-after location in Saint-Tropez at a price that we can disclose upon request.